You are a man so you love fast cars. You are an IT consultant so you don't have life. You are the only child so you're spoiled. You love soup operas so you're dumb. 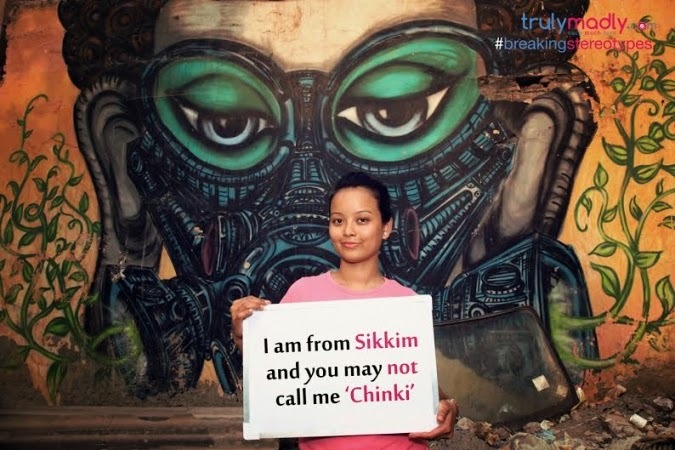 The world is built on stereotypes and labels, and in such a multi-cultural and diverse society as India, it's particularly common to be framed and judged. 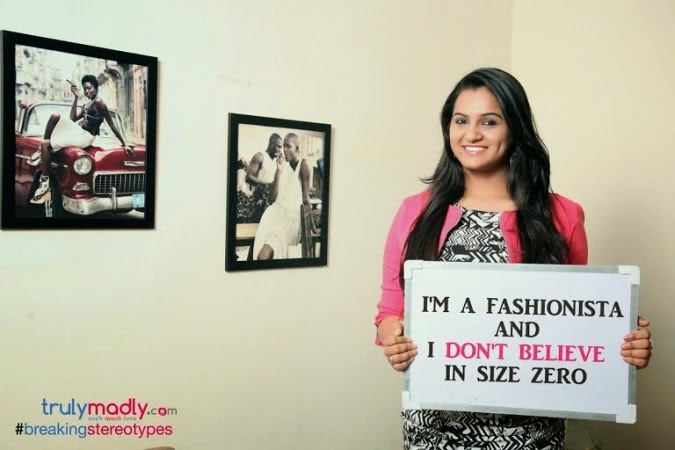 Matchmaking website TrulyMadly.com came up with a new campaign to break some of the stereotypes existing in India. 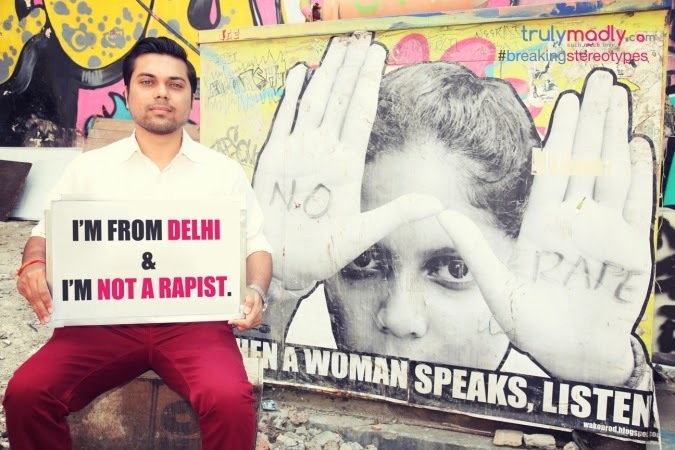 Check a few pictures below to get a grasp of this lovely initiative. P.S. When you’re done reading, I’d love for you to share your favourite campaign used to raise awareness for social issues? Leave a comment or Tweet me, let's chat!